Ina Fried interviewed me for CNET News a few days ago. She took the picture with a preposterously small James Bond type camera that doubled as a voice recorder. You can see she asked a lot of interesting questions. SAN JOSE, Calif.–If Microsoft needs a lesson on how to do identity management wrong, it needs only look at its past. 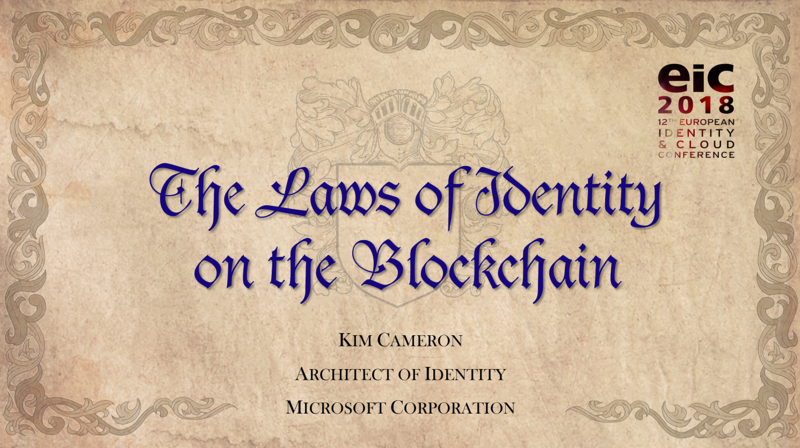 With Passport, Microsoft had exactly the wrong approach as the software maker needlessly stepped between businesses and their customers–so says Kim Cameron, the identity expert who leads Microsoft's current effort, known as InfoCard. What makes this attractive to others–to, say, Web site owners? Cameron: When you first go to a Web site, their mantra, somebody told me, is “acquire, acquire, acquire.” I didn't know what that meant. But what that means is: Get that customer relationship going. At that moment, a lot of people will want to accept any InfoCard they can, then later, they get pickier. For example, if you want to buy something they will probably want something from a credit card company or a bank. Now the question is: “Can we as Microsoft put together the right partnerships?” It’s hard. I've never worked on anything this hard, but the payoff is huge if it can be done. Then the question is: “Does the industry want to do it?” Microsoft can't do it by ourselves. Nobody can do it by themselves. Cameron: A self-issued one you create yourself. If you get one, say from your bank, you go to your bank's Web site and you double click on it. It will give you your InfoCard–you might have to enter a one-time password or something that they have given you. It just appears in your InfoCard collection. You go through the verification process and it will appear in your InfoCard collection. Cameron: It's not implemented i tnhe browser. It’s integrated with the browser. The browser uses it, but it's an underlying platform service. Mozilla can use it just as well as IE (Internet Explorer). That's key. If that isn't the case, it just won't get the reach that we need. Cameron: This is the nice thing. It's built on these standards that a lot of companies have adopted, Web services standards. It's really a precise collection of standards–WS-Trust, WS-Security, WS-Security Policy. Cameron: No, because the InfoCard doesn't actually contain the identity information. 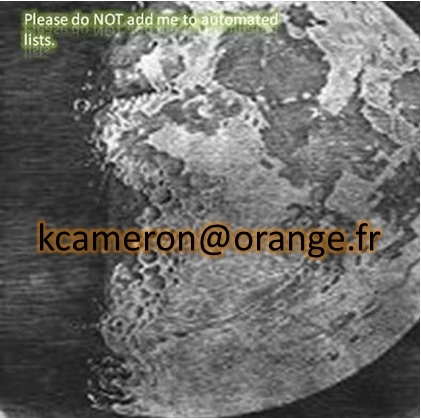 What it is is a visualization and a way of contacting the identity provider. You can't go and steal the InfoCard. I mean if you did, it wouldn't give you anything.